The Friends of the Lytham St Annes Art Collection have organised a day trip to visit to Towneley Hall & Haworth Art Gallery on 21 May. The trip is open to Fylde DFAS members. There will be a guided tour of the Burnley-based Towneley Hall Art Gallery and Museum, followed by a light lunch. After lunch the coach will depart for the Haworth Art Gallery in Accrington. 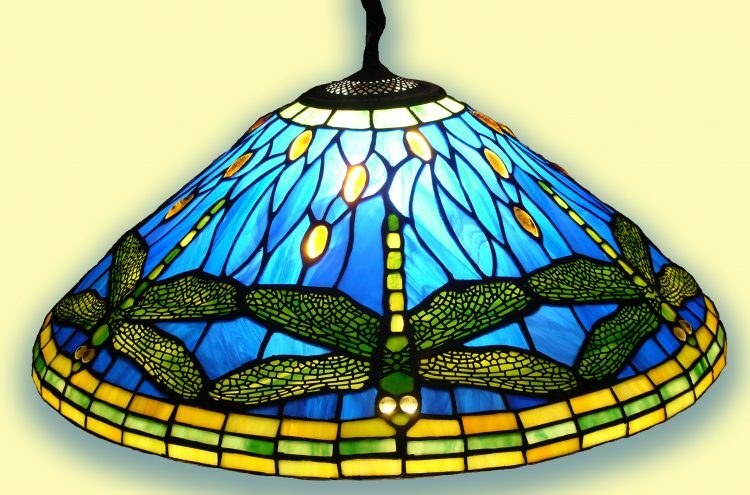 The Gallery houses the the largest collection of Tiffany glass in Europe. There is also a beautiful collection of 18th and 19th century paintings in a mixture of both oil and watercolours. Cost, including lunch, is £24 for members; £27 for non-members. The coach will pick in St Annes, Fairhaven and Lytham. A booking form is available here.